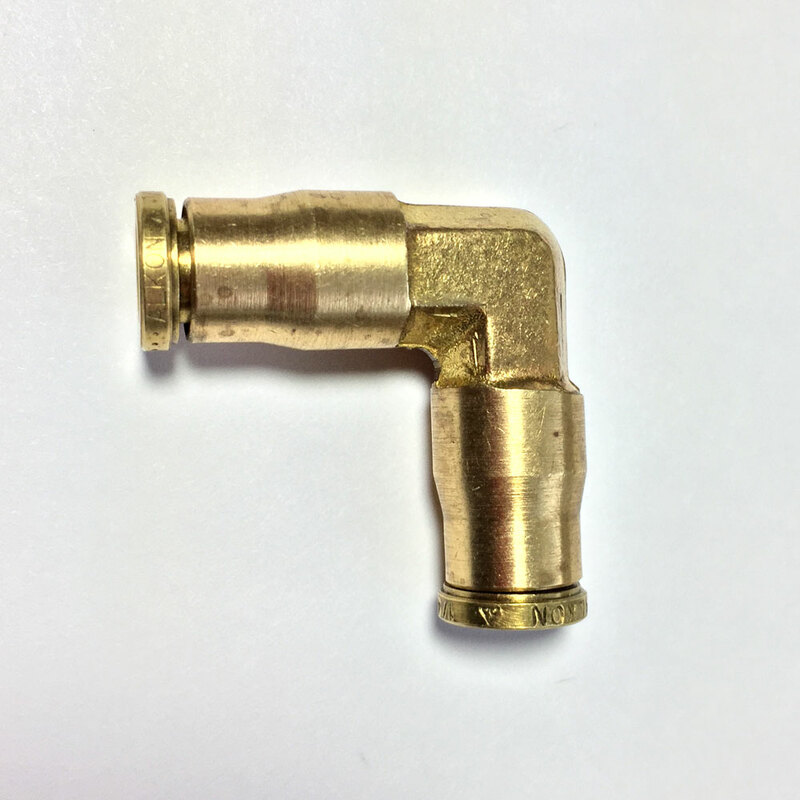 These all brass Push To Connect fittings are perfect for the installer who need to make a sharp bend in the air line to get a clean, snug install. It's also great for the folks who ran didn't route their air line along the straightest path and came up a little short at the end. 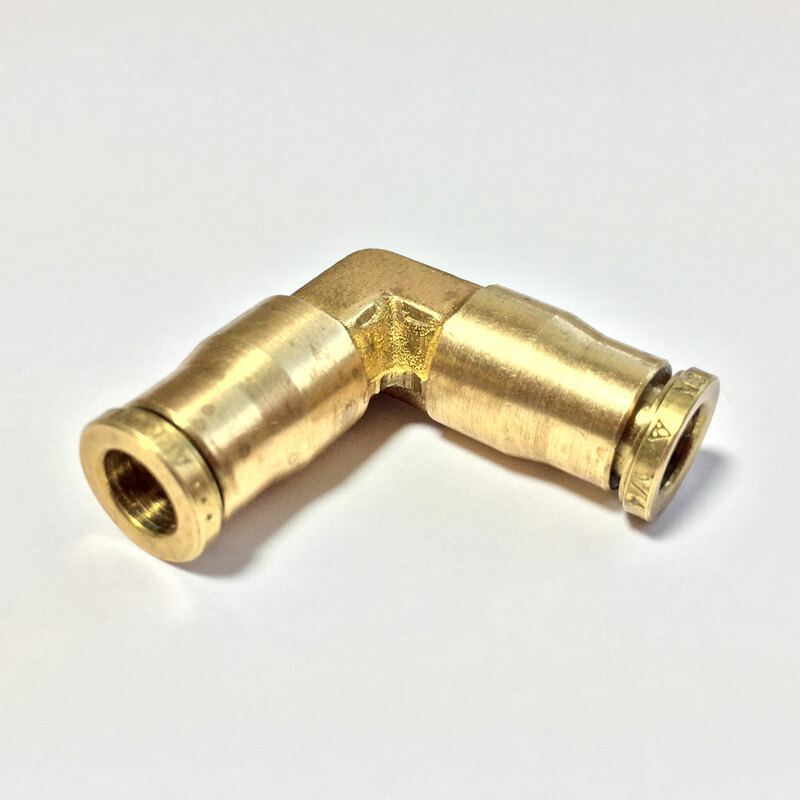 These unions allow you to extend your air line and to make running it along frame rails or through the trunk a little easier.